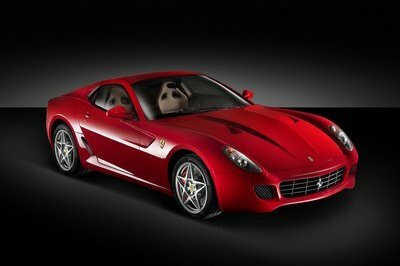 The Geneva Motor Show is one of the biggest shows of the year and the 2011 event certainly did not disappoint. With over 70 cars lined up and ready to take our breaths away, choosing our favorites between them all was not an easy task. 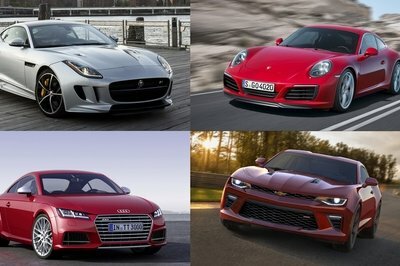 Sure, there were some easy choices, like the brand spanking new Lamborghini Aventador or the Jaguar XKR-S, or brilliant tuning projects like the ABT R8 GT S. Then there was the job of tossing out the not-so-brilliant vehicles like theMitsubishi Global Small or the rather useless Rinspeed Bamboo. The 2011 Geneva Motor Show brought out cars from one side of the spectrum to the other, and rifling through them took some time. Some may not agree with our choices and that’s okay. However, everyone can appreciate a beautiful or highly efficient car when they see one, and we’ve gathered some exceptional specimens to share. 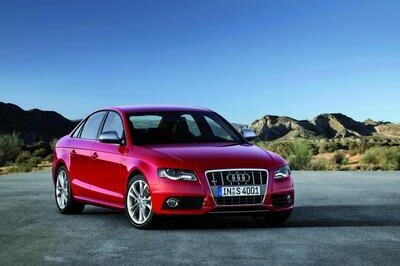 Hit the jump to check out our choices for the Best of the 2011 Geneva Motor Show. Ladies and gentlemen, the Bugatti Veyron Super Sport has finally met its equal. Feast your eyes, deark folks, on the Koenigsegg Agera R. As the mightiest supercar to ever come out of Koenigsegg, the Agera is locked and loaded to throw-down with the mighty Veyron SS. 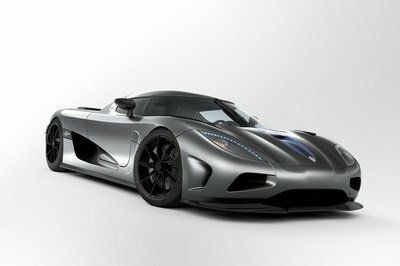 The Agera will be bringing to battle a 5.0-liter V8 powertrain that produces a whopping 1,115 horsepower and 885 lb/ft of torque stewing inside its belly. The Agera R also uses a seven-speed dual-clutch transmission, making it a car that’s ready, willing, and able to unleash every single ounce of power out on track. Be warned, Bugatti. 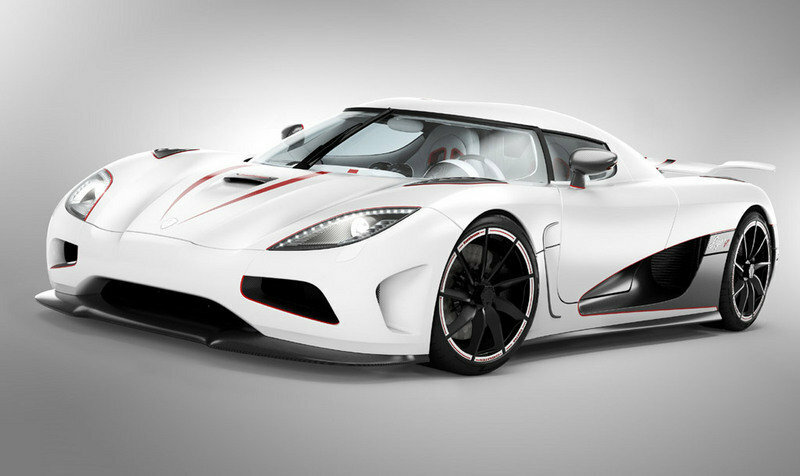 The Koenigsegg Agera R is coming. And it’s coming fast. Lamborghini’s highly anticipated Aventador LP700-4 has finally been undressed for all to see. The new Bull God boasts of the highest power to weight ratio of any car in its class. Lamborghini has made it clear that a V12 engine will be the only thing to ever power their supercar, but it was time to develop a new and modern version of the legendary V12 of yesteryear. The Aventador will come with a new 6.5-liter V12 engine with an AWD layout that produces 700 HP 8,250 rpm and 509 lb-ft at 5,500 rpm. It is the first all-new Lamborghini developed engine since the Countach. This engine will be able to get from 0-60 mph in just 2.9 seconds while blasting off a top speed of 217 mph. With a total weight of 1,575 kilograms (3,472 lb) it will deliver a power to weight ratio of 2.25 Kg/hp. Throughout the Zonda’s life not much was changed. 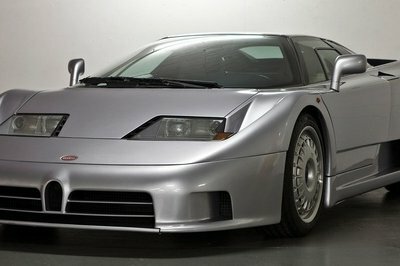 It used a very light and robust chassis and incredibly gorgeous aerodynamics, but every new specialty version was basically the same. 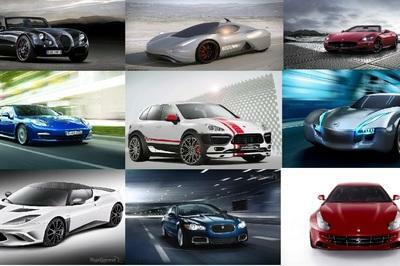 The C9 that will launch in 2011 or 2012 is a brand new car in terms of weight distribution, materials, and dynamics. Overall, the new C9 has 3,770 new parts. 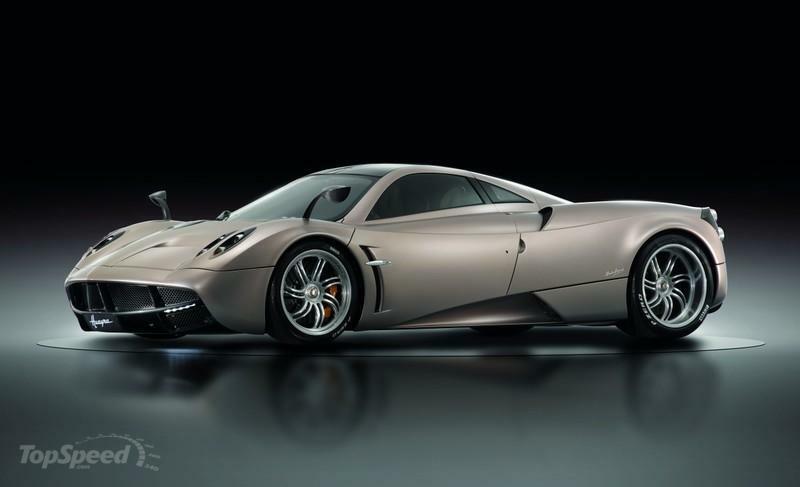 Powering this masterpiece is a new motor that was developed exclusively for Pagani by Mercedes-Benz AMG. The old motor, also designed by Mercedes AMG and used in Zonda, is naturally aspirated, but the new motor might not be. AutoCar is reporting that the C9’s motor will carry twin-turbochargers and put out a massive 700 horsepower and 730 pound-feet of tire smoking torque. 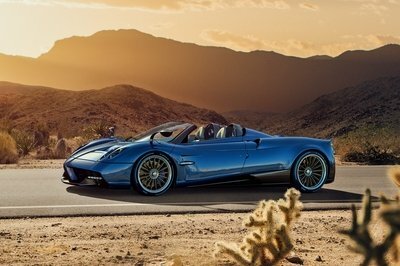 All that power should be sent to the rear wheels via an X-trac seven-speed sequential transmission, all the while reducing carbon emissions by half, making this Pagani Euro 5 compliant. 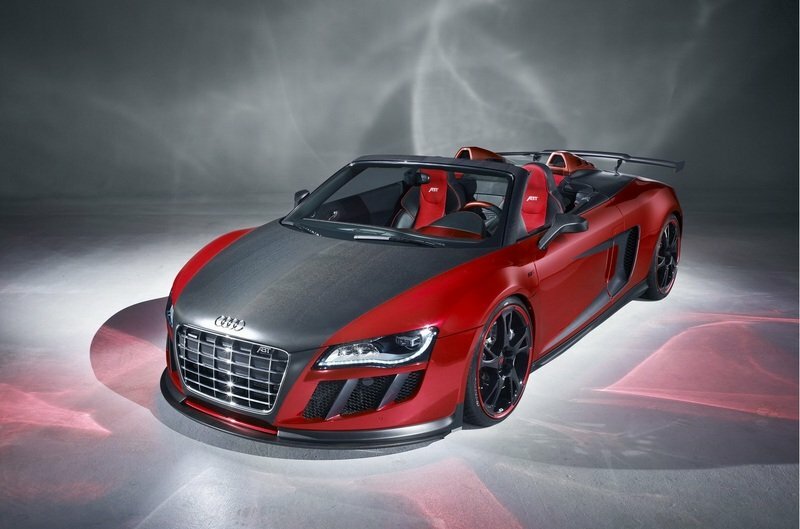 Take all the carbon fiber you can find, add a dash of a hot red paint finish, and outfit it with a souped up 5.2-liter V10 engine and you get a fast, powerful, and amazing piece of fiery carbon fiber goodness. That’s what we saw in ABT Sportsline’s R8 GT S, which comes in full carbon fiber garb, stretching from the bonnet to the rear wing, and then doused it with a sleek red paint finish. 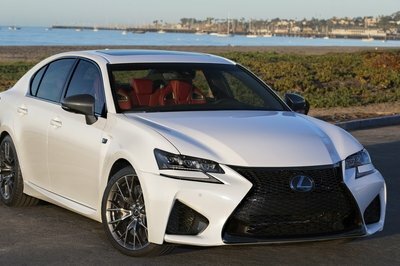 On top of that, the modified engine comes with an increased output of 620 horsepower, which is up from the stock version’s 525-horsepower output. These numbers translate to a 0 to 60 mph sprint time of just 3.6 seconds and a top speed of 198 mph. 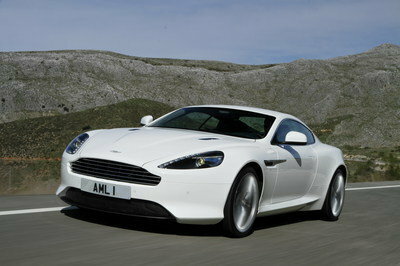 The 2012 Aston Martin Virage is powered by a hand-built 6.0 liter V12 engine that produces 490 HP and 420 lb.-ft of torque. This engine is mated to a six-speed Touchtronic II automatic transmission mounted on the transaxle contributing to a perfect 50:50 weight balance. 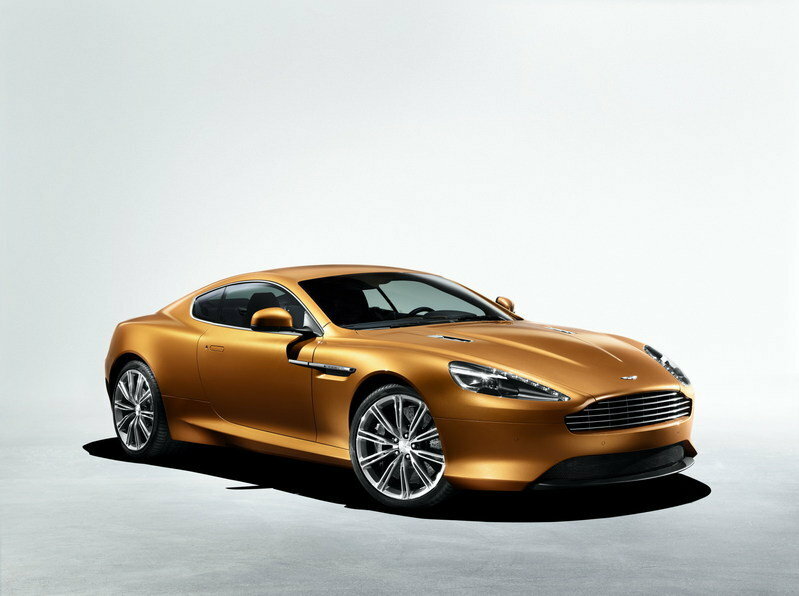 The new Virage is built on the same aluminum ‘VH’ architecture that was used for the DB9 and the Rapide sedan. This VH architecture takes inspiration from the aerospace industry where weight reduction is the ultimate goal. Jaguar’s continued reinvention continues to gain momentum after the British automaker introduced the fastest and most powerful Jaguar ever built: the XKR-S. 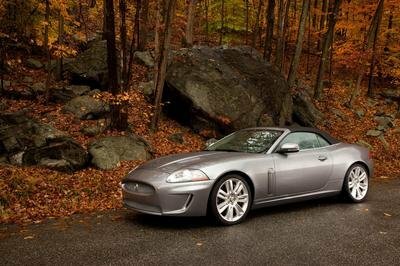 While it comes with some new aesthetic improvements, the XKR-S grabbed everyone’s attention with the AJ-V8 all-aluminum powerplant with twin-vortex Roots-type supercharger that delivers a total of 550 horsepower and 501 lb/ft of torque. 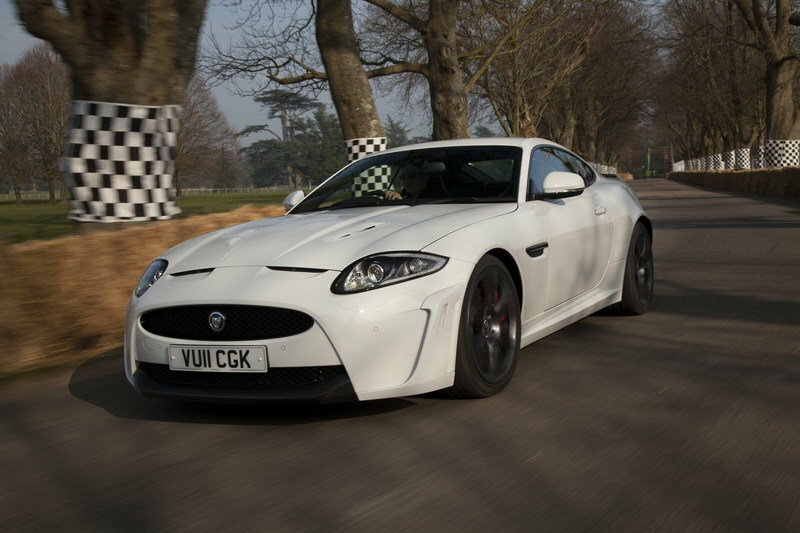 These numbers make the XKR-S’ engine the most powerful Jaguar road engine ever made. With this amount of power, the sports coupe will get to 60mph in 4.2 seconds and will go up to a top speed of 186 mph. Novitec Rosso took a chance on one of the most beautiful Ferraris at the moment by providing a tuning package with interior, exterior, and engine update for the 599 GTO. 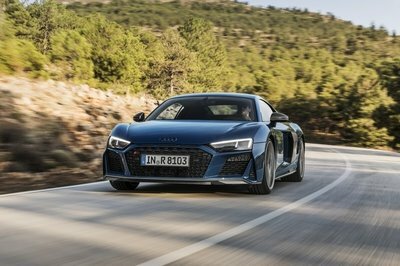 They used a carbon-fiber airbox, a high-performance exhaust system, and an ECU update to give the car a 39hp boost, from 570 to 609 HP, while the peak torque was increased from 540 Nm to 569 Nm at 5,400 rpm. The engine also responds even faster to throttle commands and the slightly higher redline speed results in even better continuity during upshifts. All of these changes help the car hit a top speed of 205 mph. With the extra amount of power coming out of the car’s engine, it’s not exactly surprising that the tuner left the exterior largely untouched. Weight reduction was the goal when Novitec Rosso worked in a new set of custom-tailored forged wheels that were about 10.4 kilograms lighter than the Ferrari’s standard wheels. 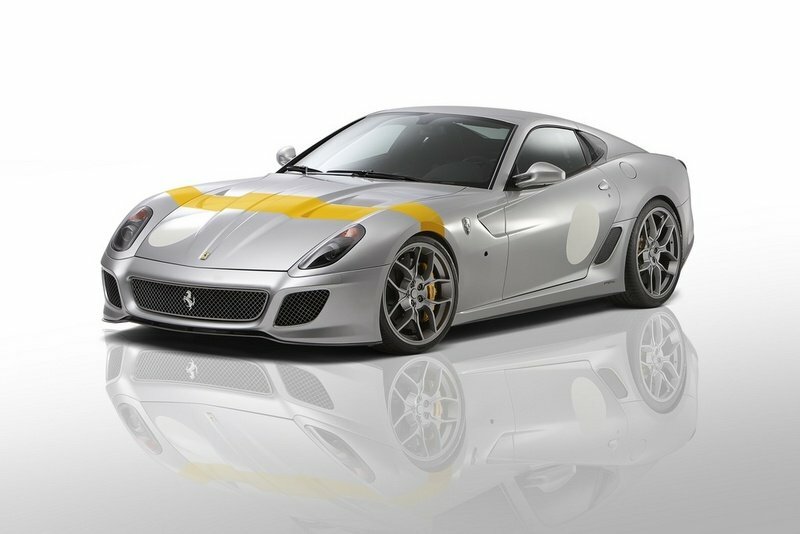 Other than that, Novitec just added new sport springs that raise the car by about 40 millimeters with just the touch of a button and a special silver body and yellow cross stripe paint job reminiscent to the Ferrari 250 GTO racing car with chassis-no. 4153. The long-awaited debut of the Alfa Romeo 4C GTA came without a hitch at the Geneva Motor Show and we were nonetheless impressed by what we saw. Descibed by Alfa Romeo as a ’compact supercar’, the 4C GTA was designed to represent the true essence of a sports car and is in line with Alfa’s core values of performance, Italian style, and technical excellence aimed at maximum driving pleasure in total safety." Likewise, the concept is powered by a "4 cylinder" 1750 Turbo Petrol engine that delivers an impressive 200 horsepower that sprints the car to an impressive 155 mph. Bertone and Jaguar have joined forces again, and the result is this lovely little concept called the B99. Celebrating 99 years of existence, Bertone’s B99 is meant to showcase what a Jaguar 3-Series could look like (and thankfully there’s no silly black C-pillar as found on the XJ). 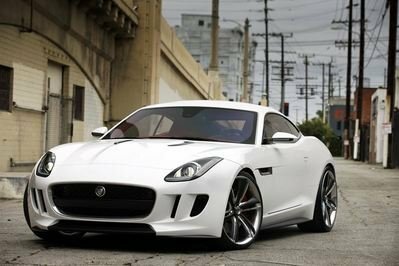 While some may disagree with this design’s placement in the lineup, one thing is certain: an X-Type this ain’t. Just like with a lot of high-grade cars these days, the B99 comes with its own powertrain in the form of a 1.4-liter gas engine with 168 horsepower that goes together with two 150 kW motors - each motor has 201 horsepower apiece - rounding out the total output to around 570 horsepower while only emitting 30g/km of CO2. But, alas, Jaguar was not impressed with Bertone’s little project and the beautiful B99 Concept, like many other concepts, will not be seeing the production line. 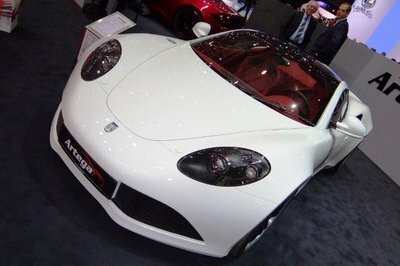 In addition to the GT , Artega also went ahead and introduced their Tesla-slayer of an electric sports car, the Artega SE. With the same design cues as the GT, the SE differentiates itself wit two electric motors, each having a 37 kWh lithium-ion polymer battery pack with a nominal voltage of 350 V and mounted on the car’s rear axle. Both motors operate independently, producing a total output of 275 horsepower with a 0-62 mph time of 4.3 seconds and a top speed of 155 mph. On a full charge, the Artega SE has a range of 124 miles with a full charge capable of being finished in just 90 minutes when charging at a high-powered charging station. 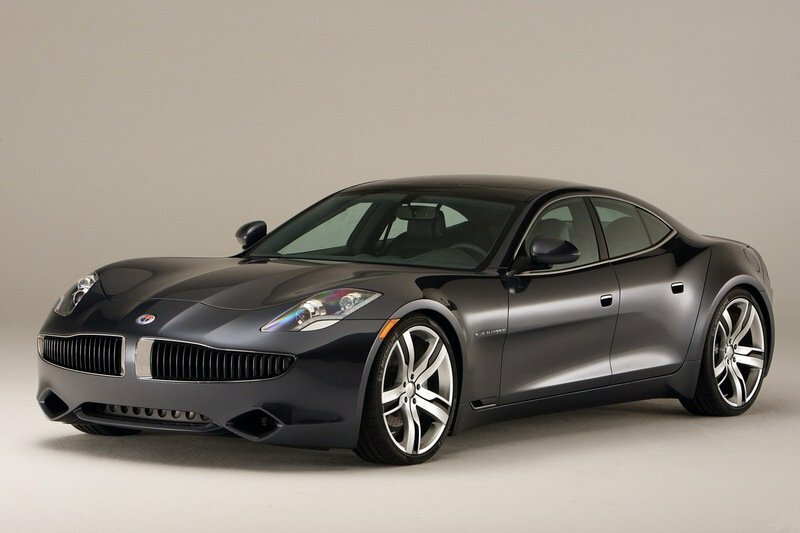 TheFisker Karma is a plug-in hybrid that uses a lithium-ion battery pack to power two 200+ hp electric motors for about 50 miles. Once the juice runs out of the batteries, a GM-sourced 2.0-liter gas engine producing 260 hp generates the electricity needed to power the sedan. 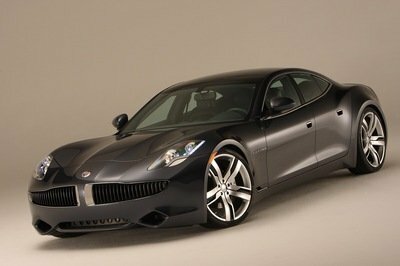 Fisker says the Karma makes the 0 to 60 mph sprint in less than 6 seconds and can hit a top speed of more than 125 mph. Forget everything under the hood and the Karma is still a grandiose machine. Beyond the simple beauty of the exterior’s voluptuous flowing lines, several innovative technologies have been used to further the Karma’s visual and working impact. The world’s first glass-flake paint is being used to make the paint color chosen truly react to its surroundings. Moving to the top of the car, one immediately notices the full panoramic roof. Upon further inspection, the roof actually acts as the largest full roof solar panel in the industry. While the sun beats down on you as you whisk the Karma through picturesque hills and winding coastal roads, your roof is actually increasing the range of the vehicle. Apparently it can add up to 200 miles of photovoltaic driving power. Ever since Saab unveiled the Aero-X Concept a few years ago, the Swedish automaker has been relatively dry on concept cars. 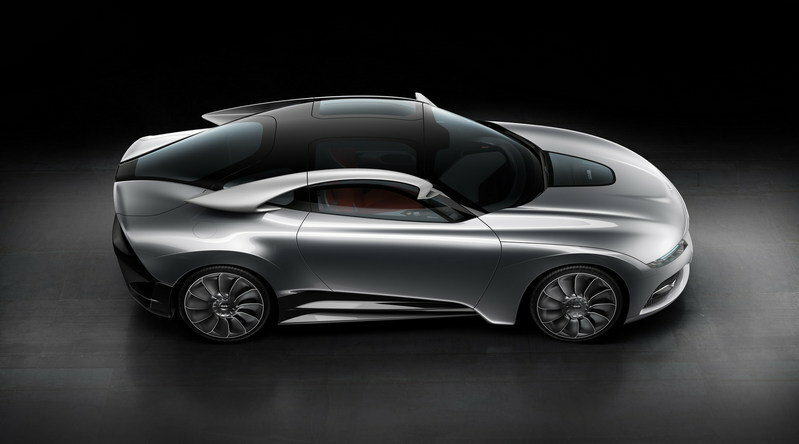 That is until the company finally unveiled the Phoenix Concept, which previews the automaker’s future design language for their next generation portfolio of cars. 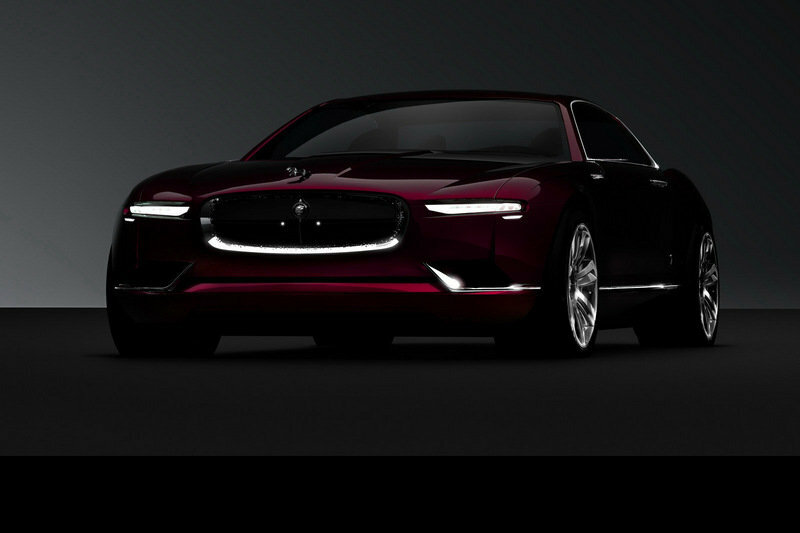 While the car is clearly defined by its aggressive stylings, the Phoenix also carries a highly efficient 1.6-liter turbo engine driving the front wheels that’s combined with Saab’s innovative eXWD system and delivering a total output of 200 horsepower, with the electric motor adding a total of 34 horsepower. The show really has winners. Every car is wonderful in its own right. I wonder how the engineers could imagine such great designs. amazing. They really introduced a lot of cars for this year’s show. The supercar section alone is teeming with several interesting pieces, such as the Aventador and the Agera S.
Agreed with you on that one, the electric cars definitely stole the show at Geneva. And one of these that certainly looks promising is the Artega S.
What I really loved about the Geneva Show is that they have plenty of electric vehicles present. 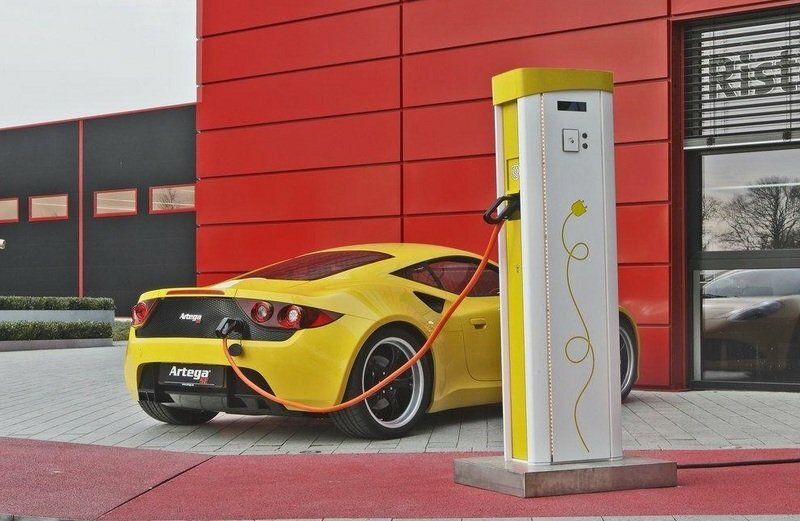 It just goes to show that the electric car sector is really booming. Probably the highlight of the whole Geneva Motor Show were the unveiling of the supercars. 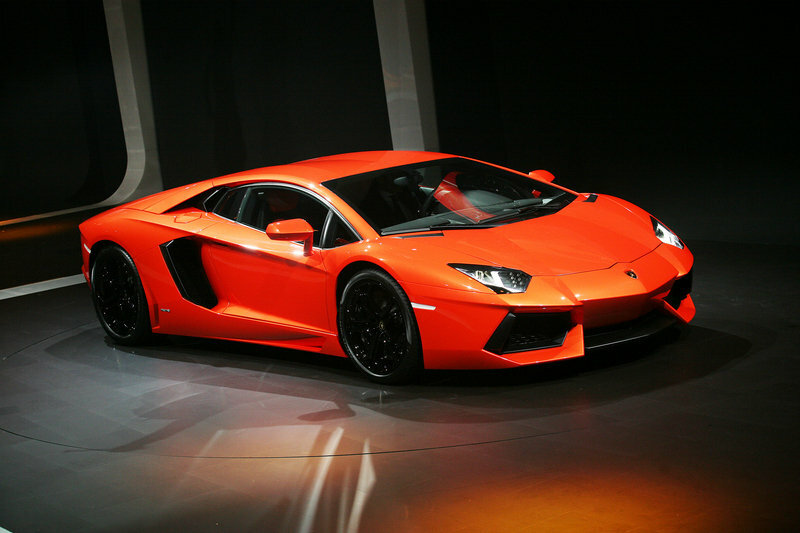 The Aventador can be considered as the star as a lot of people are looking forward to it. Yeah, I agree with you, the Artega SE is definitely one of the best concepts that were shown here. 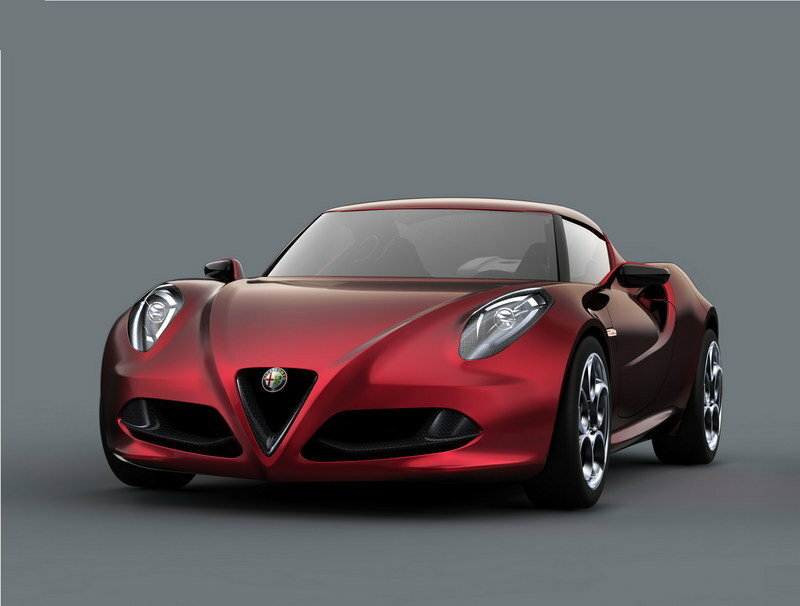 But I also loved the Alfa Romeo 4C, since it looked really cool. The Geneva show was really one of the best this year. The biggest drawer for me here was the Artega SE. I hope that they will be able to produce the car after this. And I agree with you lambosv13, those super cars are extremely superb. Those surely are good choices for all of these. 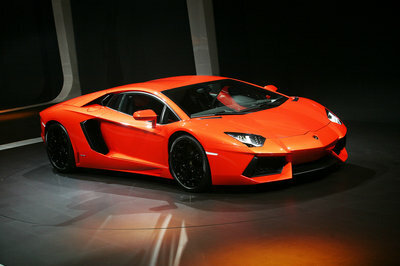 For me, the Aventador will definitely be the best one that has been launched during the event.